Amidst promotions of her movie ‘Sui Dhaaga – Made in India’, Bollywood actress Anushka Sharma has found a new love. And no, it’s not husband Virat Kohli. 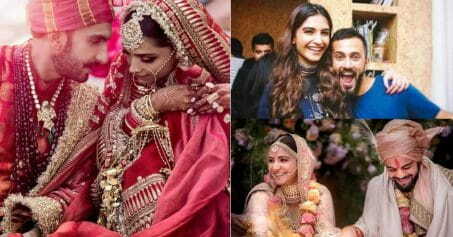 The recently married actress has never been shy about professing and showering her love on hubby Indian cricketer Virat Kohli. So it comes as no surprise that she is so vocal about her new passions. Since the movie deals with handlooms, handiwork and basically anything related to the cloth making industry. Thus the name ‘Sui Dhaaga’. She has been busy promoting her movie and still managed to find a new love – Chanderi sarees. Traditionally from Chanderi, Madhya Pradesh, these sarees are known for their intricate handiwork and simplicity. While preparing for her role in the movie, she was introduced with many weavers and artisans in the field. She learnt a lot from them personally and was in awe of their skills. 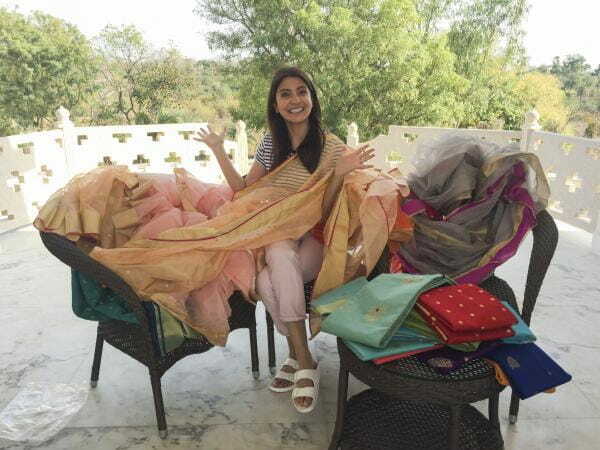 Anushka Sharma Kohli also met up with the Chanderi weavers and artisans from several villages. She spent almost 3-4 hours with them listening to their stories and struggles. They had got some saree samples along with them and her love for Chanderi sarees got the best of her. 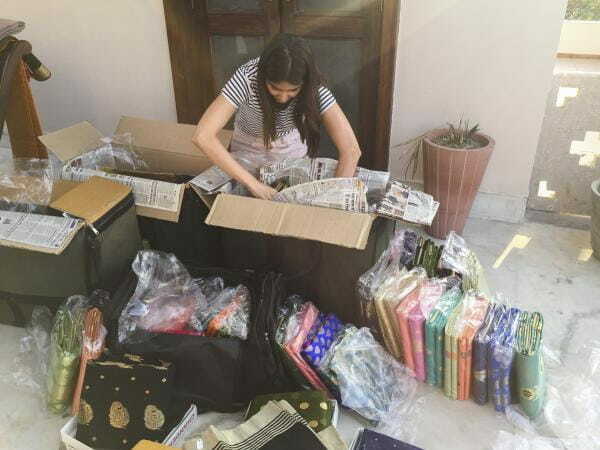 The actress ended up buying 35 sarees for friends, family and herself! The actress also took down their numbers for future reference and to share their stories and hard work with others. 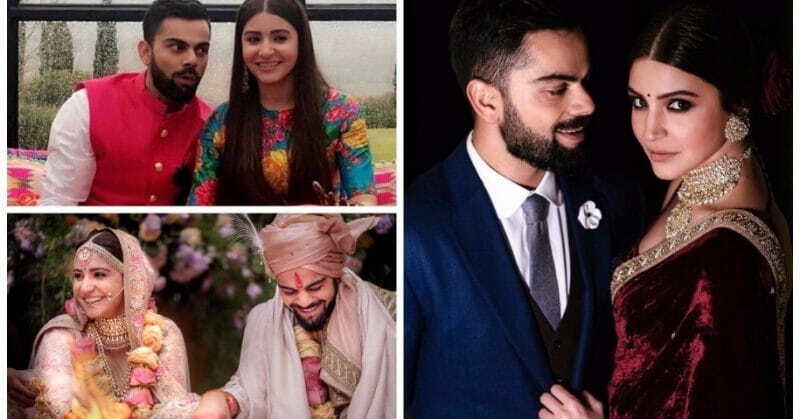 We wonder what hubby Virat Kohli has to say about this new love! Co-star Bollywood actor Varun Dhawan and she have managed to make everyone curious about this movie and its motive with just a trailer. Inspiring and simple, ‘Sui Dhaaga’ has won our hearts with its simple message of hard work. You can watch the much awaited ‘Sui Dhaaga – Made In India’ trailer HERE till the movie releases on September 28th this year. ALSO READ: Taimur To Get A Sibling? 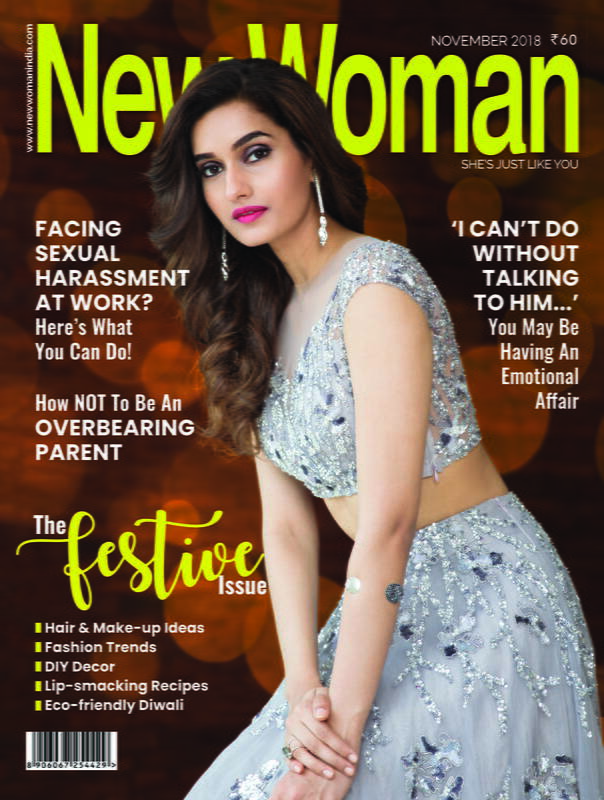 Kareena Kapoor Khan Reveals Baby #2 Plans!